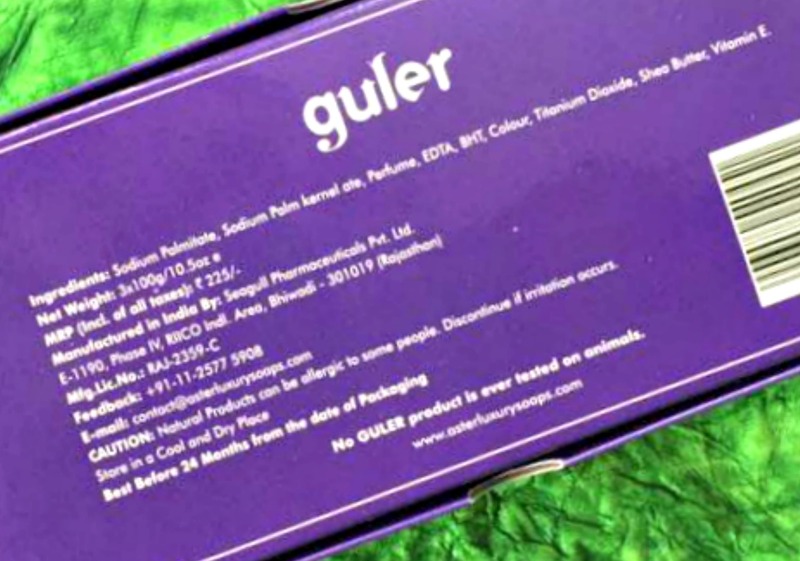 Sriz Beauty Blog: Guler Premium Bath Soaps Review!!! Guler Premium Bath Soaps Review!!! 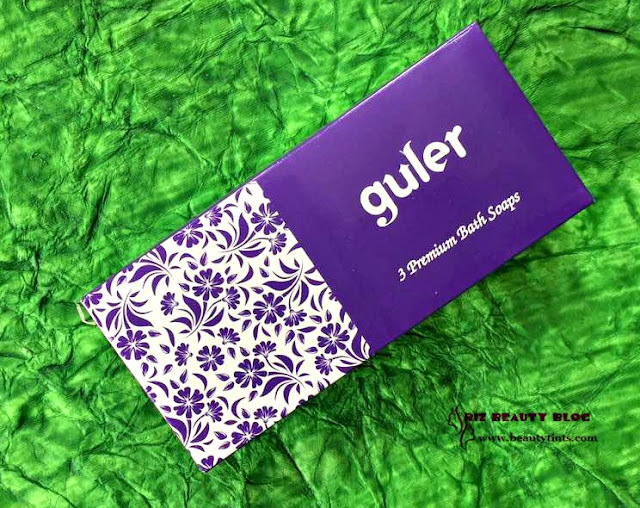 Guler is the new launch from Aster Luxury Soaps and today I am reviewing their Premium Bath Soaps Set which contains 3 soaps! About the brand 'Aster' : Soapveda.com, is official online store for Aster Luxury handmade soaps. We aim to offer natural handmade bathing bars that are natural, vegan and chemical free. 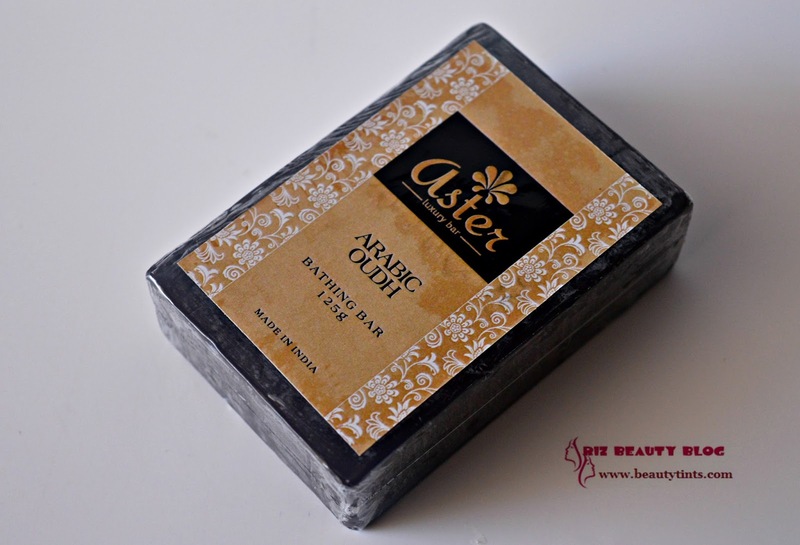 Aster Luxury Soaps are premium bathing soaps which are designed for those who nourish their skin naturally. Aster bathing bars are blended for enhancing specific skin types, as every individual’s skin is not the same. These luxury soaps are skin healthy, soothing and provide natural protection to the skin. Aster bathing bars retain all the possible benefits of herbs and essential oils. 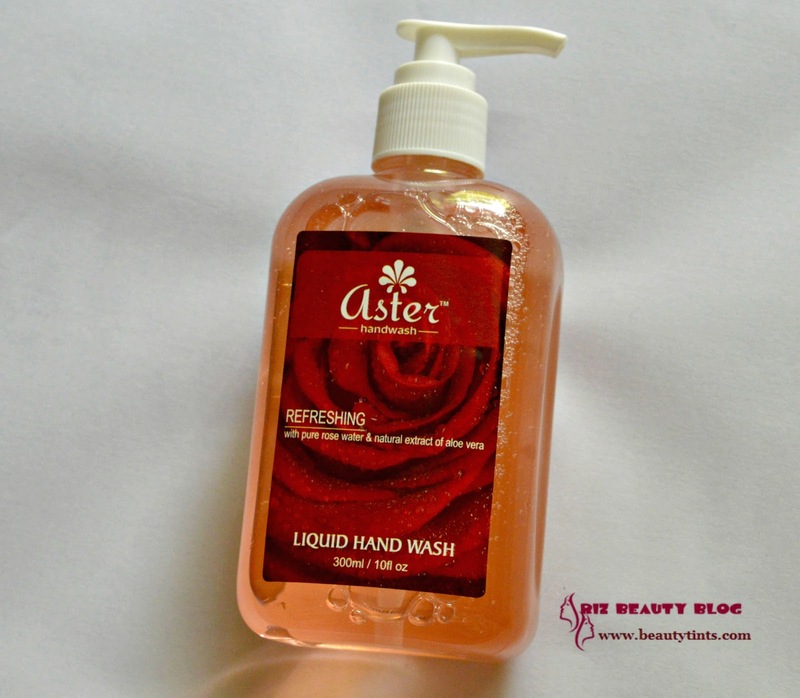 To know more about Aster Luxury Bathing Soaps.You can check out their Website as well as their Facebook Page. 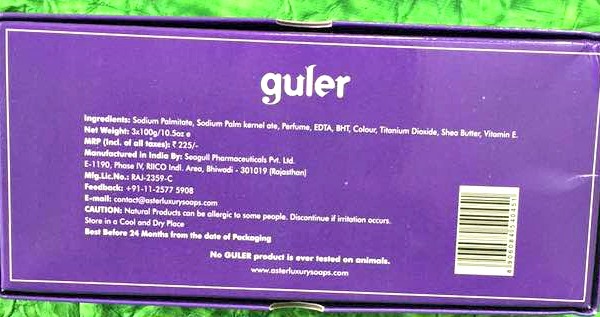 Ingredients : Sodium Palmitate,Sodium Palm kernel oil,fragrance,EDTA, BHT, color,Titanium Dioxide,Shea Butter,Vitamin E .
My View On the Product: These Guler Premium Bath Soaps comes in a set of 3 in a colorful purple color box and each soap is wrapped in a separate plastic film.These are white in color and has a super refreshing scent that lingers for some time.Each soap lathers into creamy foam giving a luxurious bath feel and cleanses the skin super thoroughly making it visibly clean and fresh.These are moisturizing and doesn't dry out the skin post usage.These don't melt easily and lasts longer and retains their shape till the end.These are enriched with the goodness of Shea butter and Vitamin E which helps in nourishing the skin, These are free from chemicals and harmful parabens.These are priced very reasonably and are free from Animal fat, against animal testing! 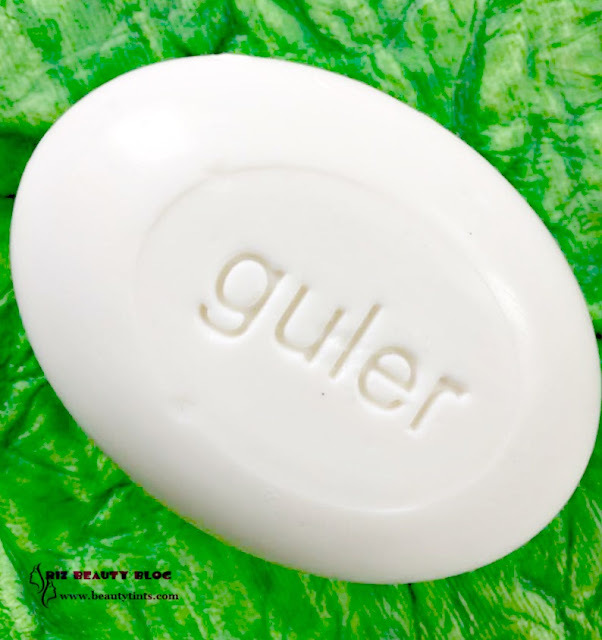 Final Conclusion about Guler Premium Bath Soaps : If you are someone who loves fragranced bathing bars which lather well and cleanses the skin thoroughly should give these Guler Premium Bath Soaps a try!!! 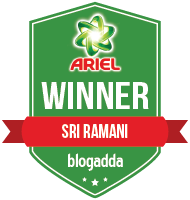 Also check out the reviews of Aster sandalwood soap, Rose soap,Aloe-vera soap, Charcoal, Red wine, Butter Scotch, Cinnamon soap, Rosewood Soap and Coffee soap here. 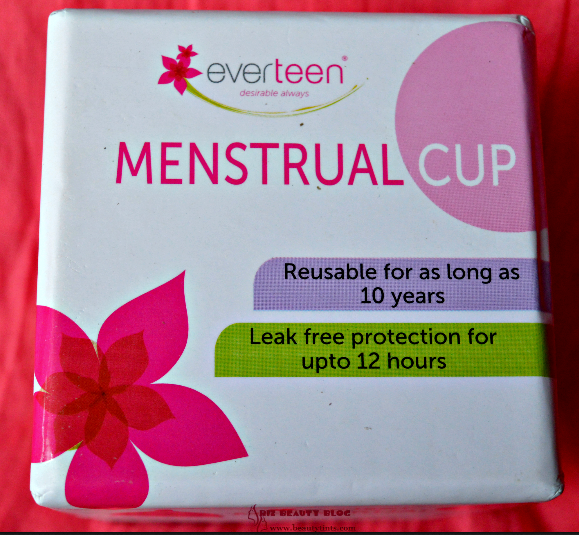 My Envy Box June 2017 Edition Review!!! Vanity Cask Luxury Box Flawless Edition Review!! !